#InternationalMensDay has just passed by and it is time to focus on health issues that men commonly face. According to statistics, out of 15 leading causes of death, men lead women in all except Alzheimers’ Disease. 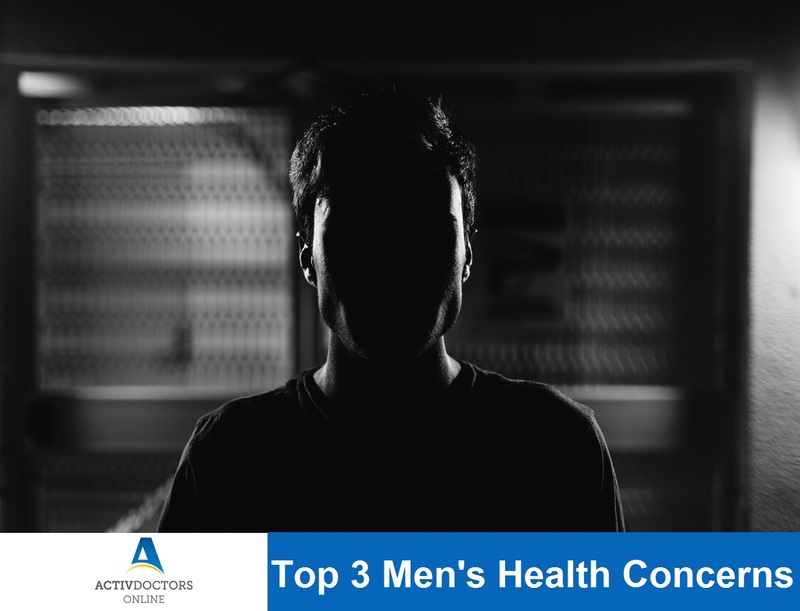 According to the American Journal of Men’s Health – ‘Men put their health last’ and do not consider risks to health unless extremely necessary. Most men’s health issues are often preventable. Heart Disease and Stroke leading from atherosclerosis are the first and second leading causes of death worldwide. Research shows that the average age for death from cardiovascular disease is under 65 years in men and about 71 in women. – Regular cholesterol and BP checkups. – Increase physical activity to about 30 minutes per day. According to studies, men are more prone to stress and depression than women. Depression doesn’t just affect mental health but also affects physical and psychological health too. – Medication and Therapy can be used in certain cases. Diabetes often shows no symptoms in the initial stages except frequent urination and thirst. Obesity and Overweight are more likely to be affected by diabetes. Exercise, healthy diet and regular health checkups has proven effective to prevent type 2 diabetes. Exercise your way to a Healthy Heart! What do you know about Sexually Transmitted Infections (STIs)?